Amnesty International Cambridge City group is hosting a public debate on the Human Rights Act. 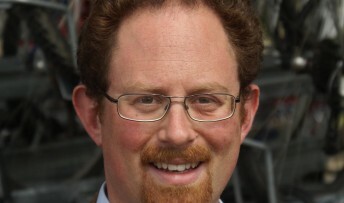 Putting forward the motion “The UK Human Rights Act is Good for This Country” is Cambridge LibDem MP Julian Huppert. Barrister and Head of Fenners Chambers in Cambridge, Martin Collier, will put forward the opposing view. The debate will take place at 3pm at the Jesus Lane Friend’s Meeting House on Saturday 1st December. The Human Rights Act generates many different viewpoints and these are not always based on facts. Huppert and Collier will separate fact from fiction while arguing their position. The debate is open to anyone interested. Entrance is free, but donations are appreciated to cover the cost of the event and support the work of Amnesty International.